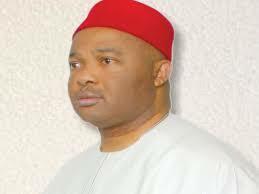 Uzodinma, an incumbent senator, Smiec Engineering and Chemical Construction Company, Niger Global Engineering and Technical Company, were charged with alleged issuance of N200 million fake cheque to Chitex Ventures and Chima Akuzie. 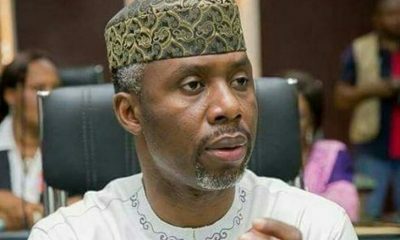 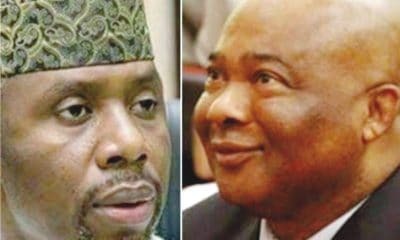 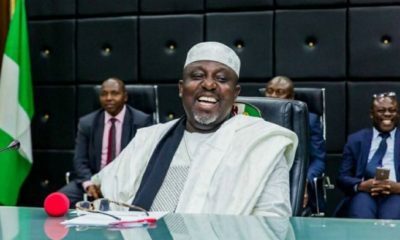 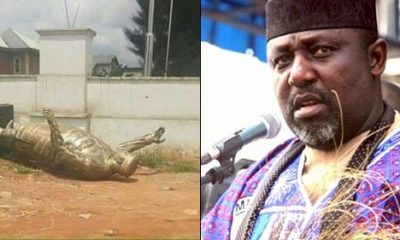 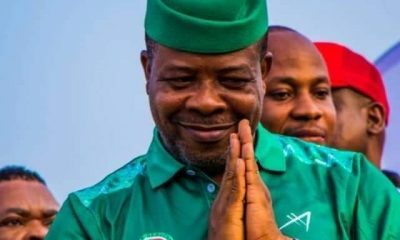 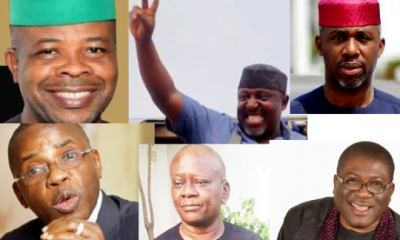 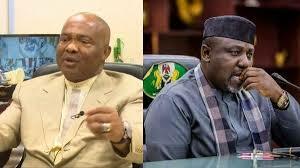 Recall that Senator Hope Uzodinma who was freshly expelled from the state, All progressive Congress has his seat threatened by the Governor of Imo State, Rochas Okorocha. 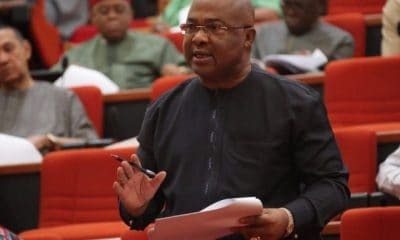 However, Uzodinma reportedly eyes the governorship seat.